Made a resolution to learn coding this year for a highly rewarding career? We are bringing you one of the best deals this week, that gets you started with everything coding-essential. With Wccftech Deals, you can now grab a whopping 93% discount on the Complete 2016 Learn to Code Bundle. As its name says it all, the bundle brings you to the world of coding including the advanced concepts of back-end computing, getting you a new job or a sought-after promotion. From building websites to learning Python, you won’t get a better bundle at the unbelievable price of $59. Head over to Wccftech Deals and sign up for the Complete Learn to Code Bundle 2016. Forget student loans or tirelessly long courses in the college. 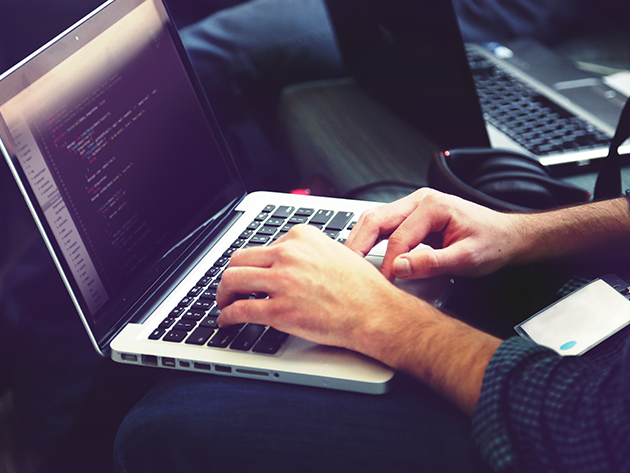 If you need to learn coding, you don’t have to shell out hundreds of thousands of dollars as today’s deal brings you no less than 101+ hours of intense training for just $59. With these eight courses, you will have a comprehensive working knowledge of different programming languages.